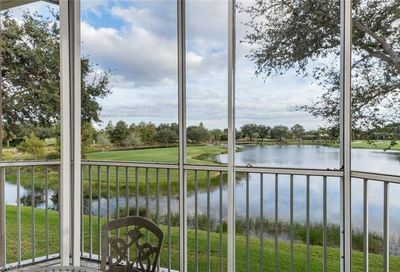 Pelican Marsh Golf Club is a private equity golf community. 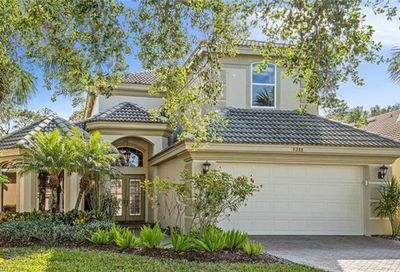 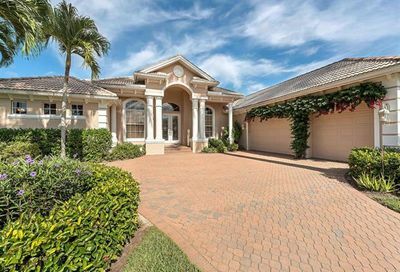 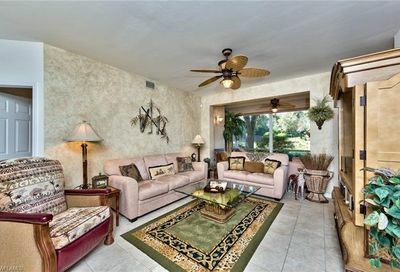 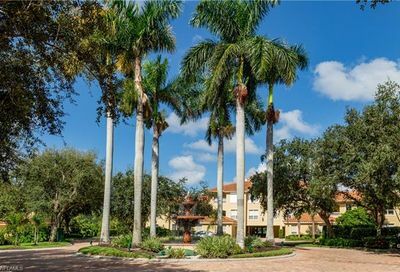 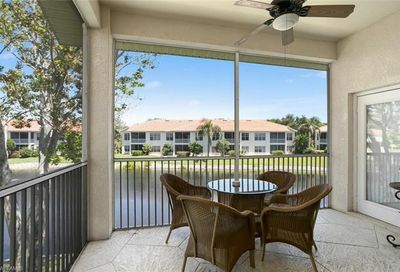 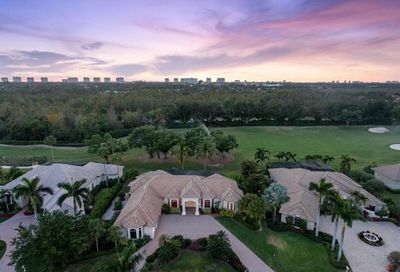 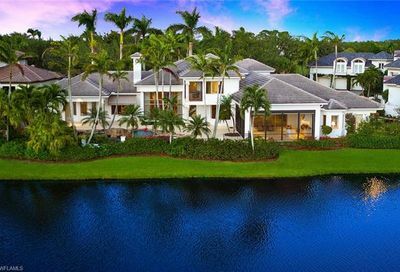 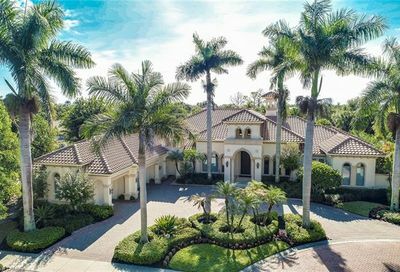 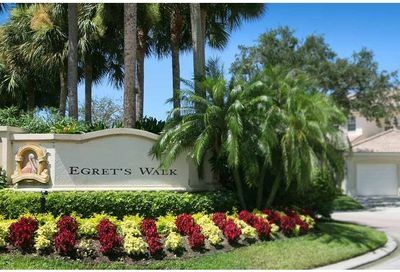 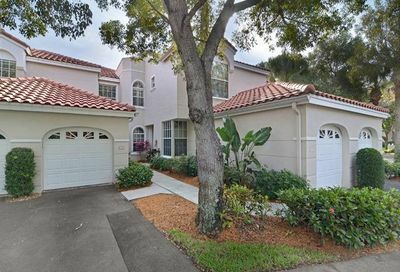 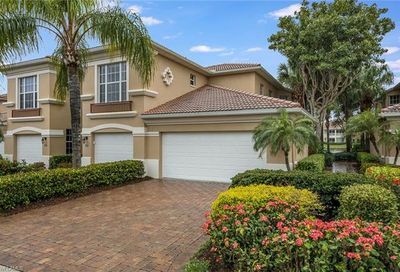 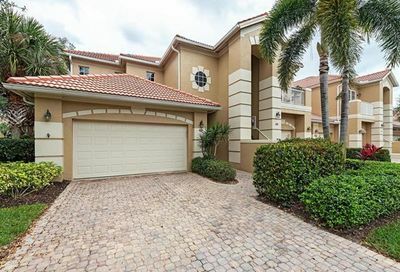 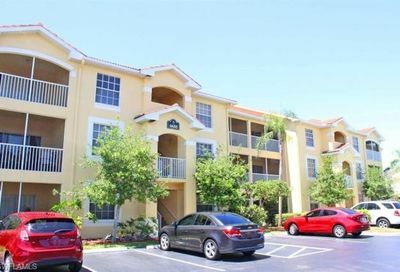 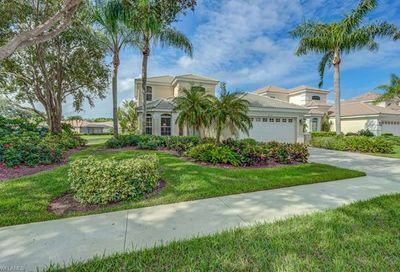 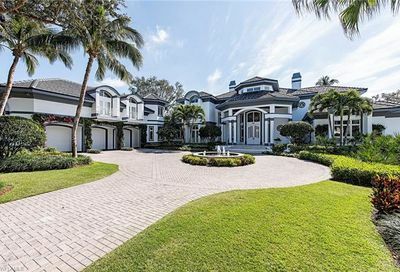 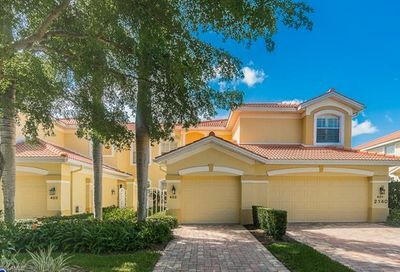 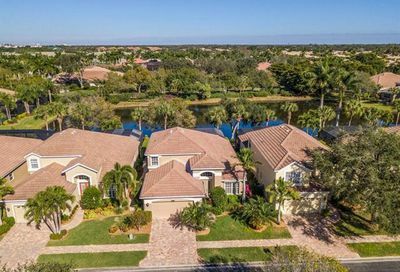 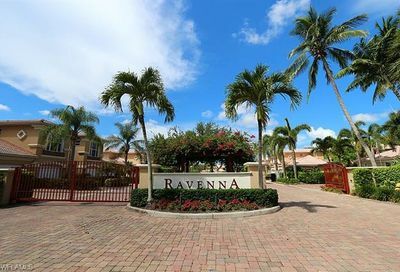 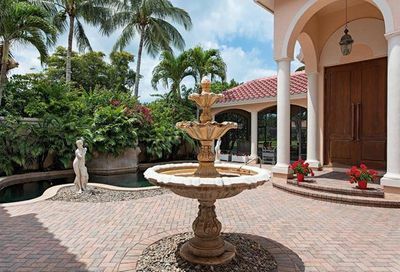 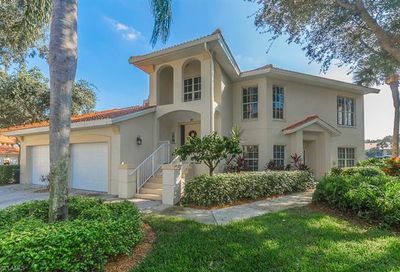 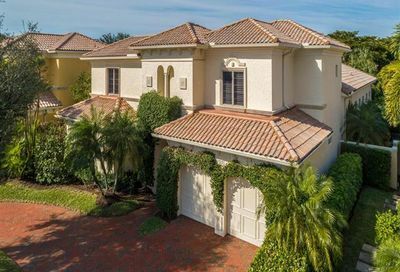 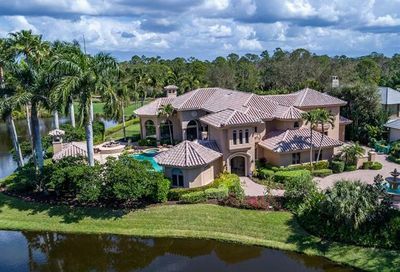 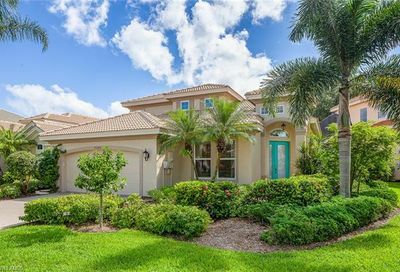 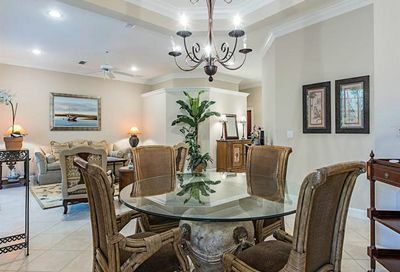 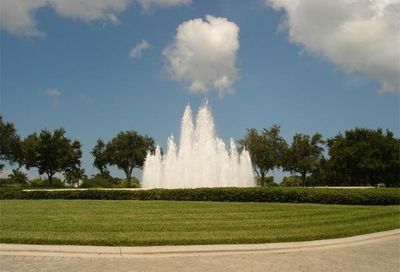 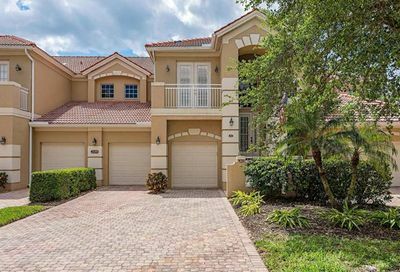 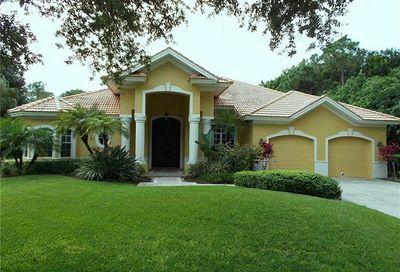 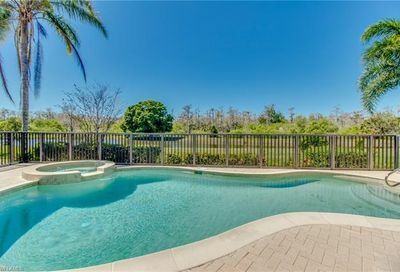 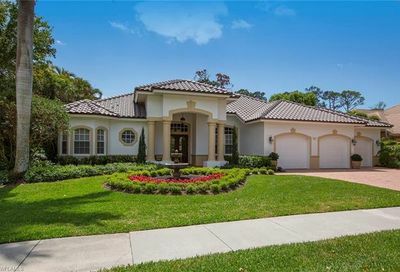 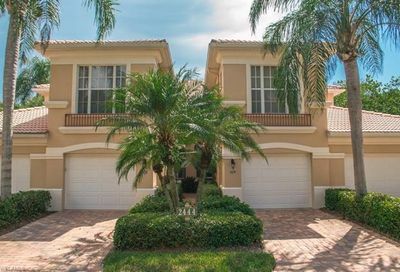 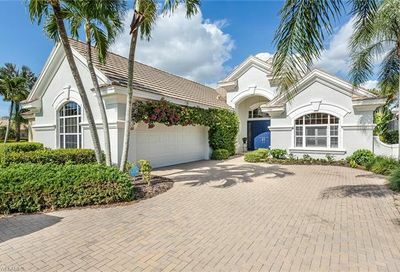 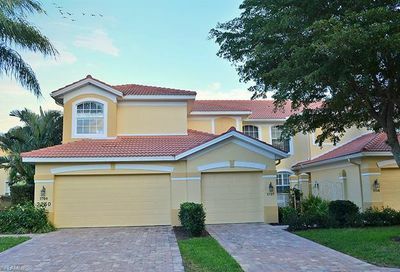 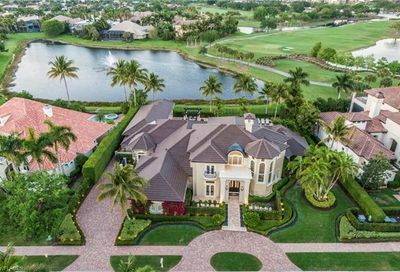 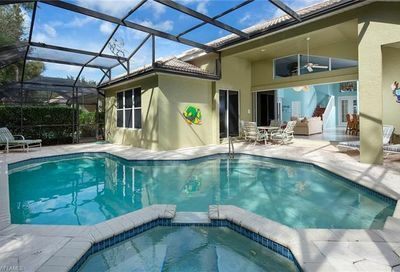 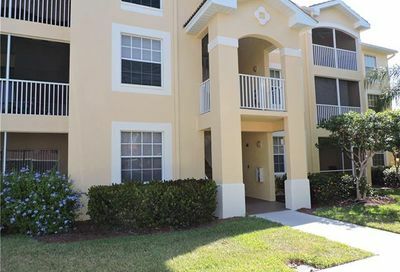 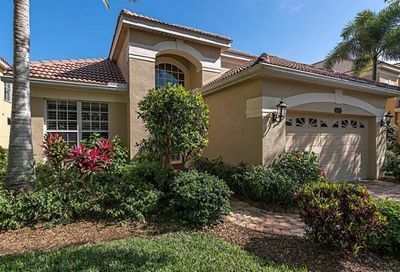 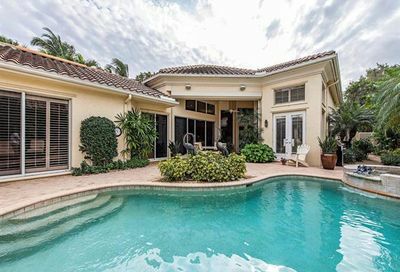 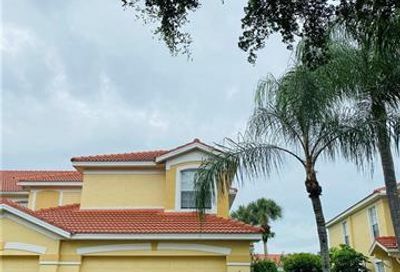 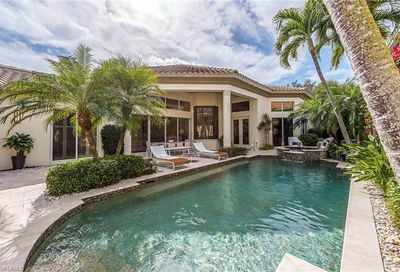 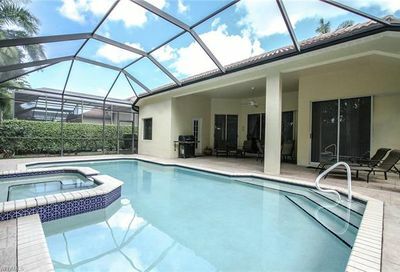 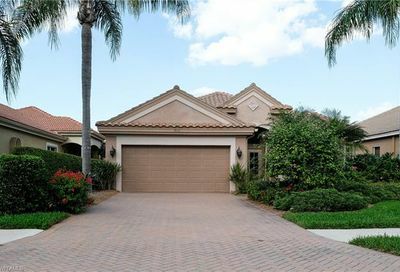 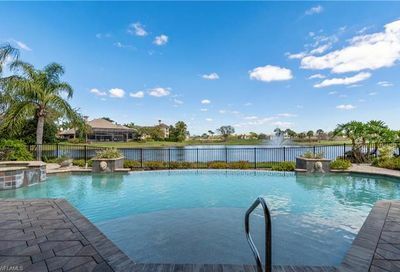 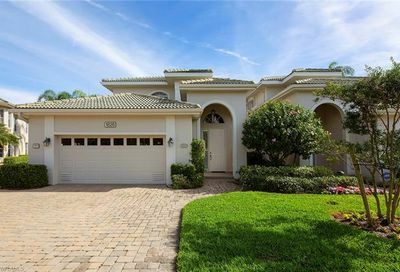 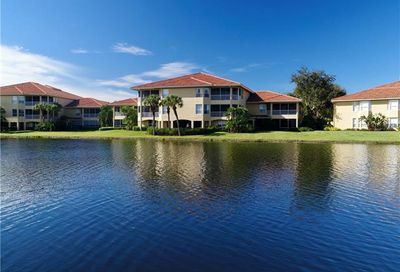 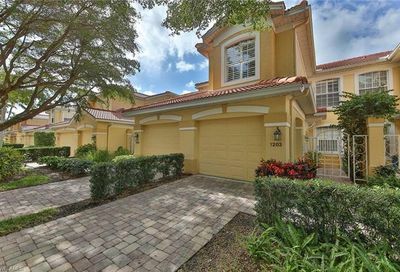 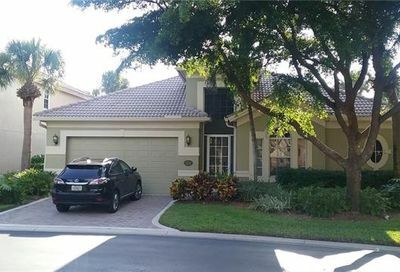 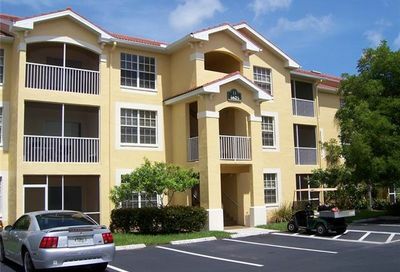 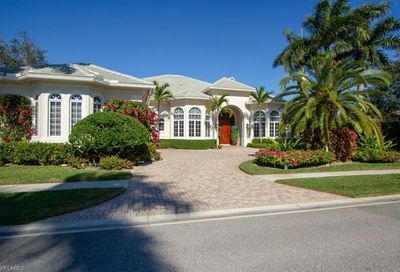 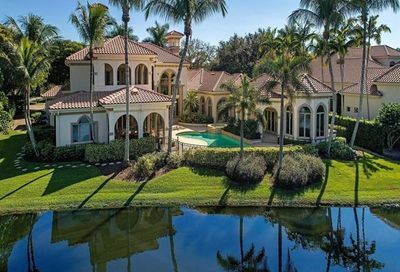 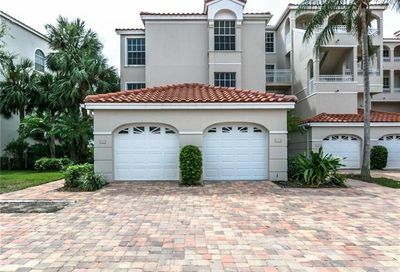 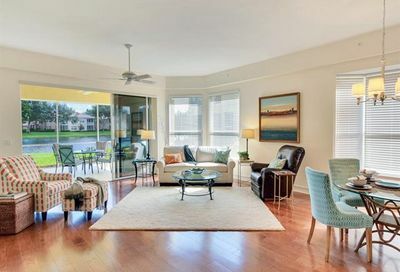 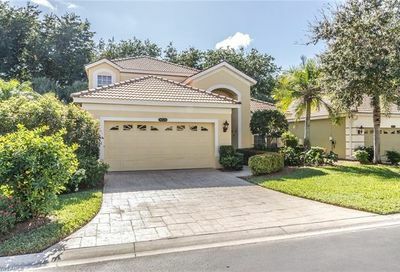 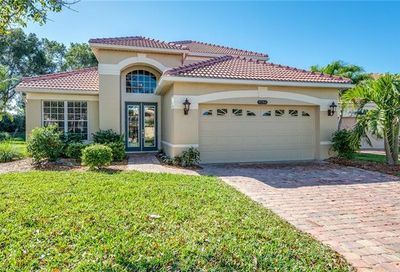 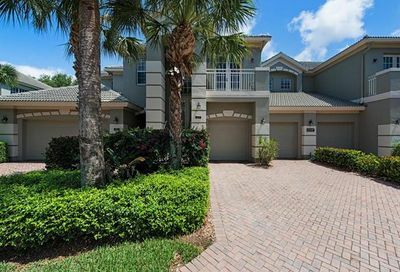 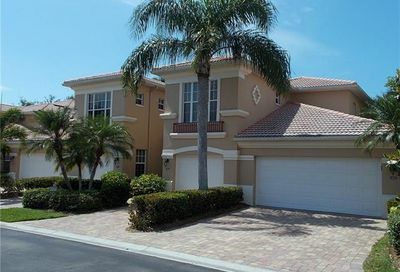 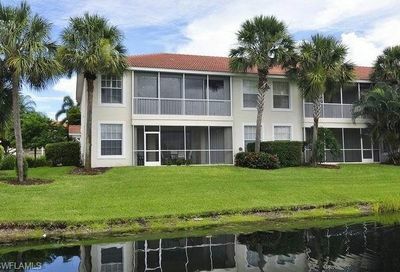 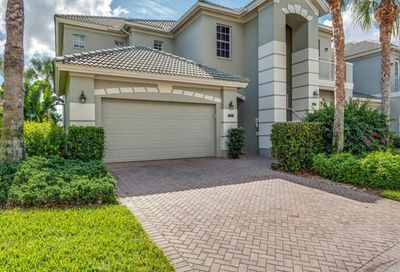 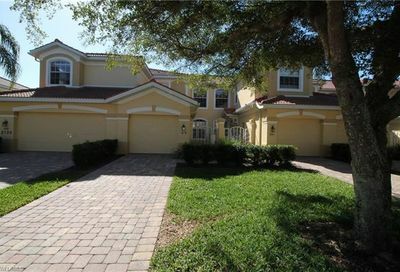 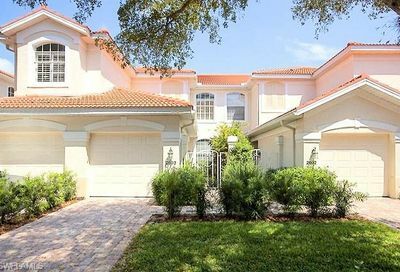 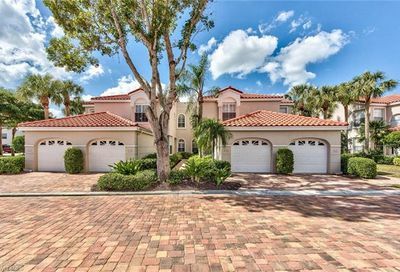 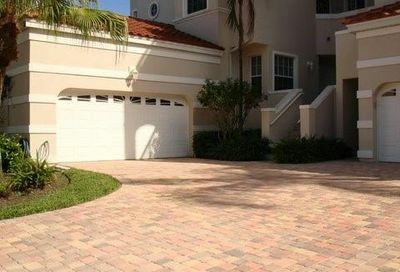 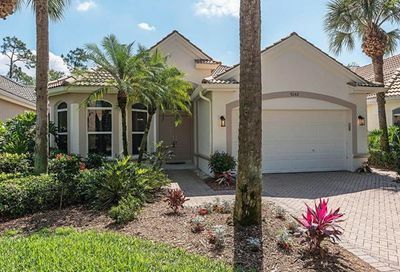 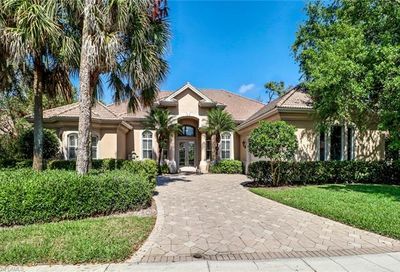 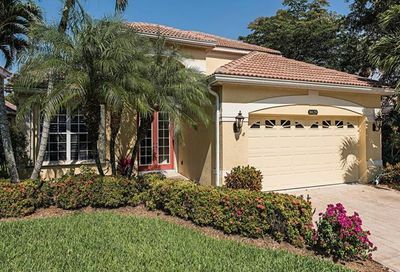 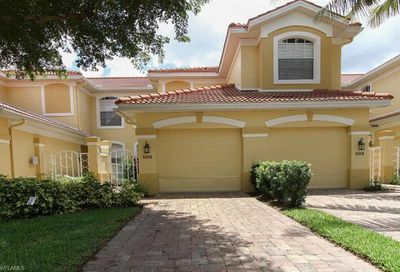 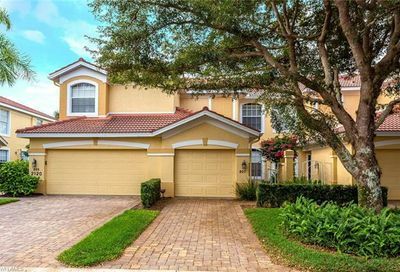 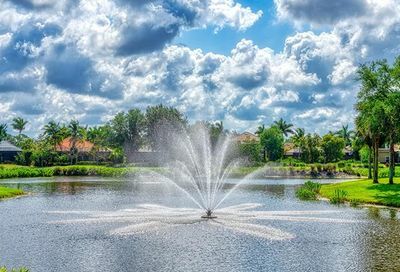 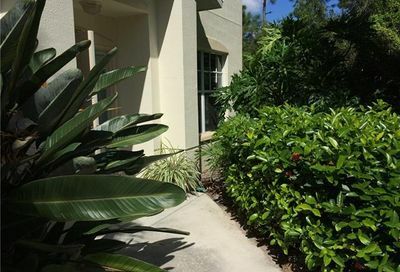 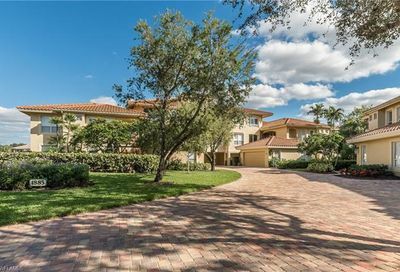 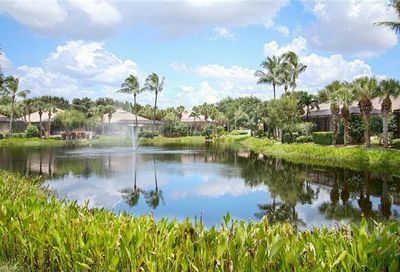 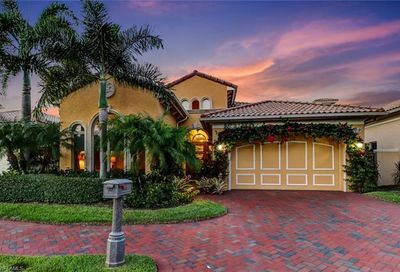 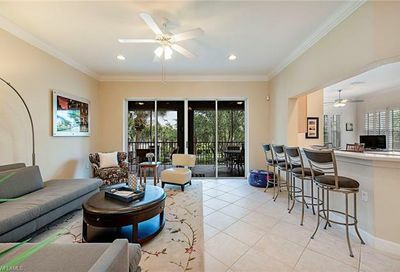 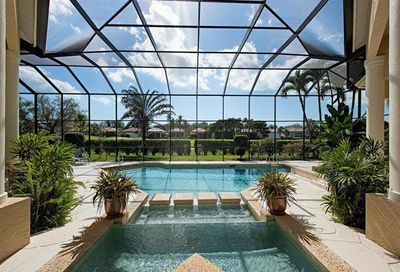 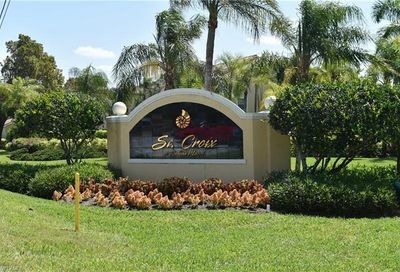 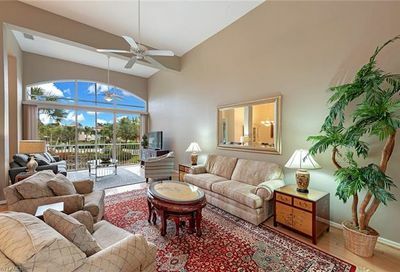 It’s located in north Naples…10-15 minutes from four beaches in Naples and Bonita Springs, and about 15 minutes from 5th Avenue (Downtown Naples). 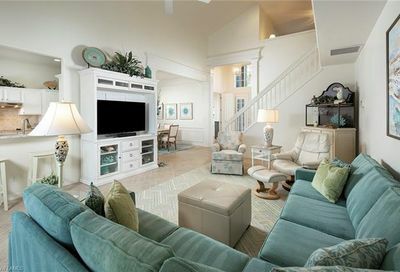 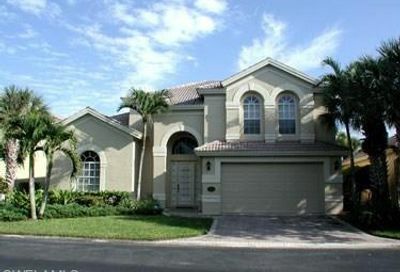 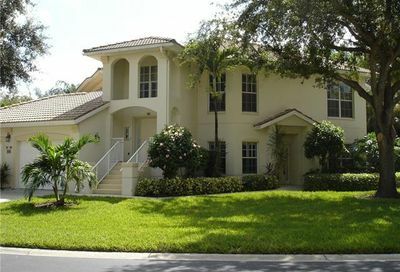 Its real estate consists of a mix of all types of single family and multi-family homes. 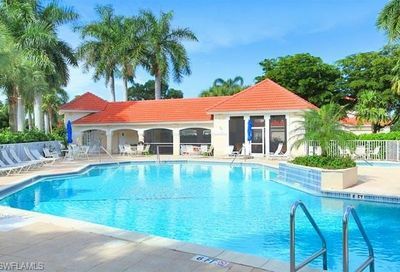 Food & Beverage Minimum: $1,200/Yr. 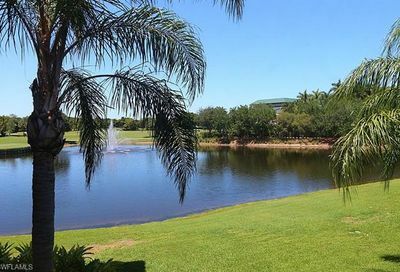 Comments: Social Memberships are available for $9,000 (66% Equity) or $6,000 (No Equity) initiation fee, and $3,020/Yr. 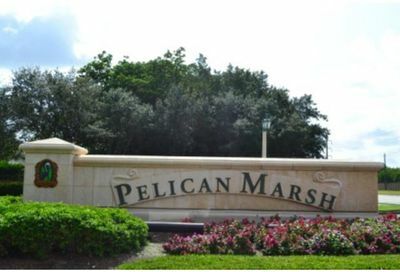 Pelican Marsh has a strong tennis program. 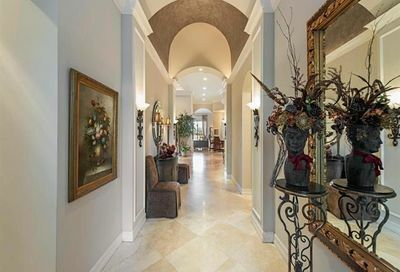 A Letter of Appreciation: Fan Mail! 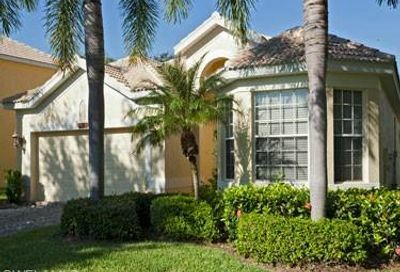 Posted in Testimonials	| Comments Off on A Letter of Appreciation: Fan Mail! 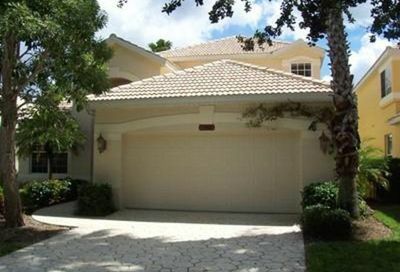 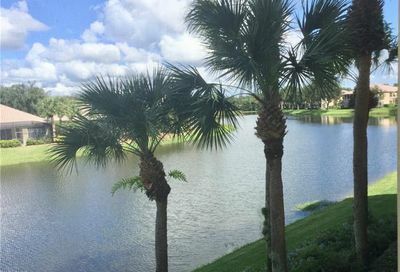 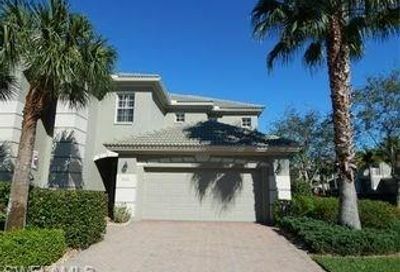 Joe “Golf Home Guru” did a great job helping us to find a house in FL. 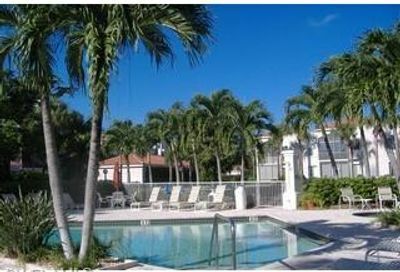 The Guru is a Big Hit [-ter] ! 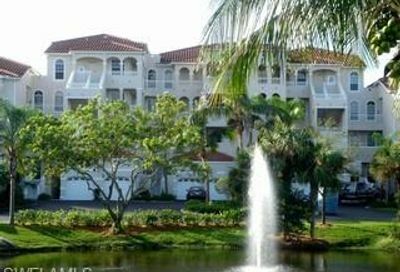 Posted in Testimonials	| Comments Off on The Guru is a Big Hit [-ter] !